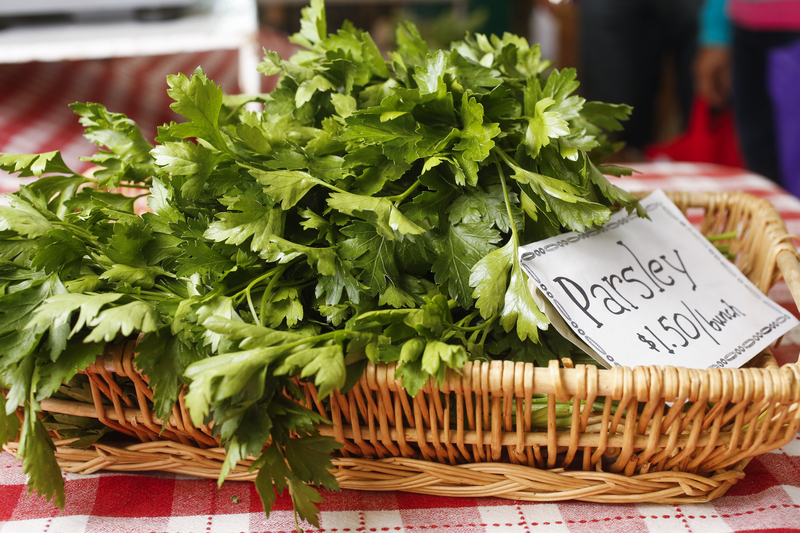 Here’s my latest column from the Davis Enterprise with ideas on how to use flat leaf parsley by the bunch. 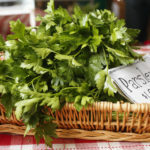 Hope you enjoy the Traditional English Fish Pie, from my Davis Farmers Market Cookbook, it uses a bunch of parsley and is a family favorite. Photograph left by Craig Lee. I wrote about my favorite food – the humble bean in January for the Davis Enterprise/Woodland Daily Democrat. 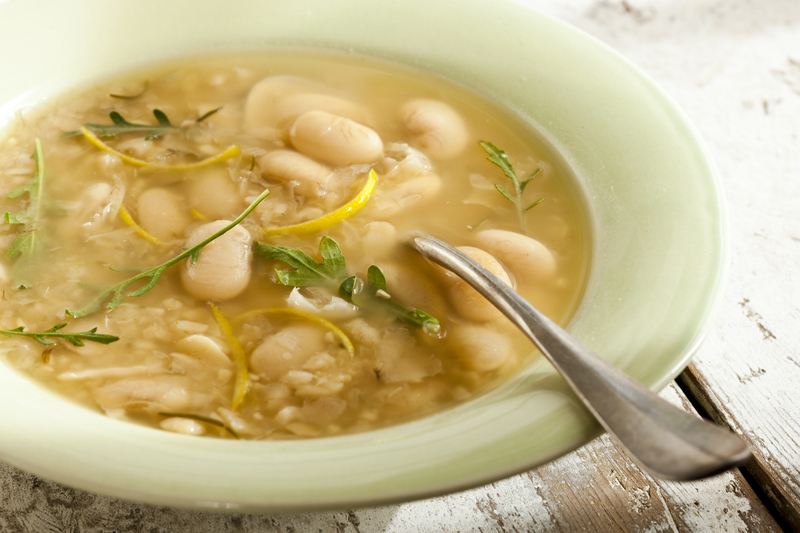 The Davis Food Co-op sold out of Corona Beans soon after the article came out. I think they have more now. In any case, Rancho Gordo always does. 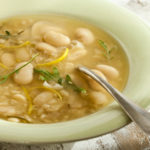 For the White Bean Soup recipe, photo by Craig Lee, read my column. 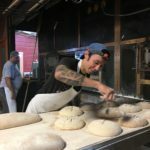 I’ve watched Casey grow up from his early days in Davis, CA, into an amazing professional bread baker. 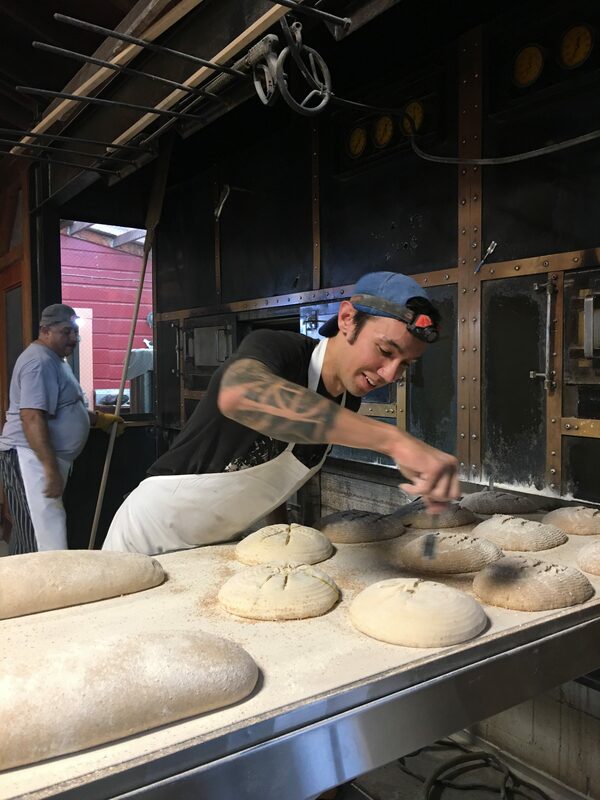 His latest job is with the iconic Della Fatorria, an artisan, wood-fired bakery in Petaluma, Sonoma County, CA. Casey is an inspiration. Read my column about him in the Davis Enterprise. Try these market fresh dessert ideas for your holiday table, as seen in my special to the Woodland Daily Democrat. several recipes are in my cookbook, others are new. Enjoy, and Happy Thanksgiving. I recently visited Monticello in Charlottesville, Virginia to understand Thomas Jefferson’s unique gardening system better and to see it first hand. Read my column which ran in the Davis Enterprise in May, 2017. I recently met Nora Pouillon, after reading her autobiography and admiring her for years. I was able to eat at Restaurant Nora with her, my daughter, and members of Les Dames D’Escoffier International. The Davis Enterprise recently published my story about this remarkable pioneer who started the first certified organic restaurant in the United States. Read more.